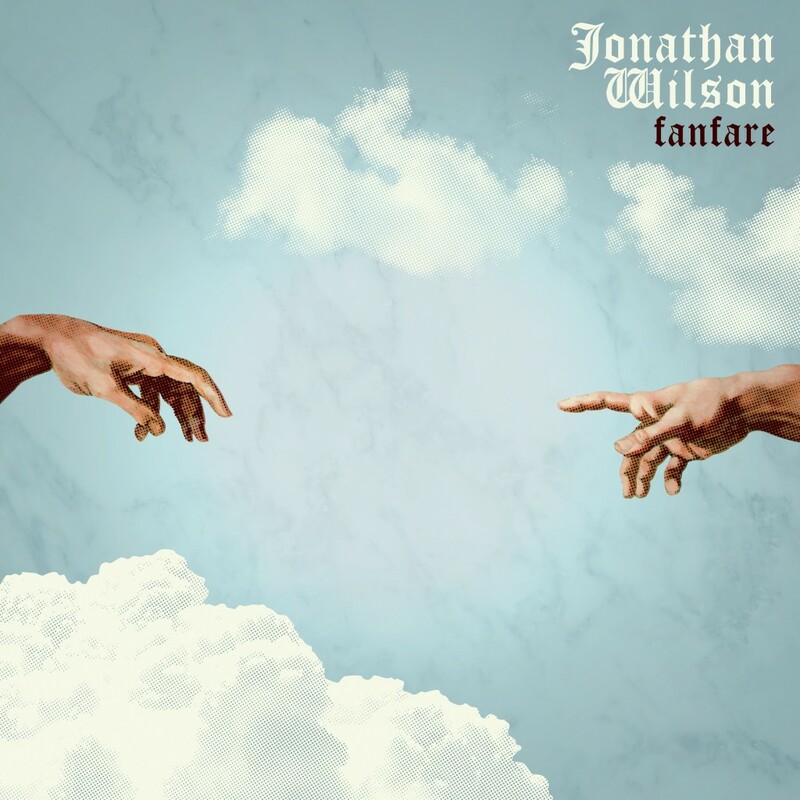 Having just completed a sold-out UK tour following rave reviews for his second album Fanfare, Jonathan Wilson has just announced news of his biggest London headline show to date, performing at the Village Underground in June next year. Watch the beautiful new video for Porcelain below… Created by Matt Yarrington and Sarah Winters. A very cool video for Love To Love, from Jonathan’s new record Fanfare, is streaming over on Nowness. Directed by Grant James and Magdalena Wosinska in collaboration with Robert Carl Cohen. 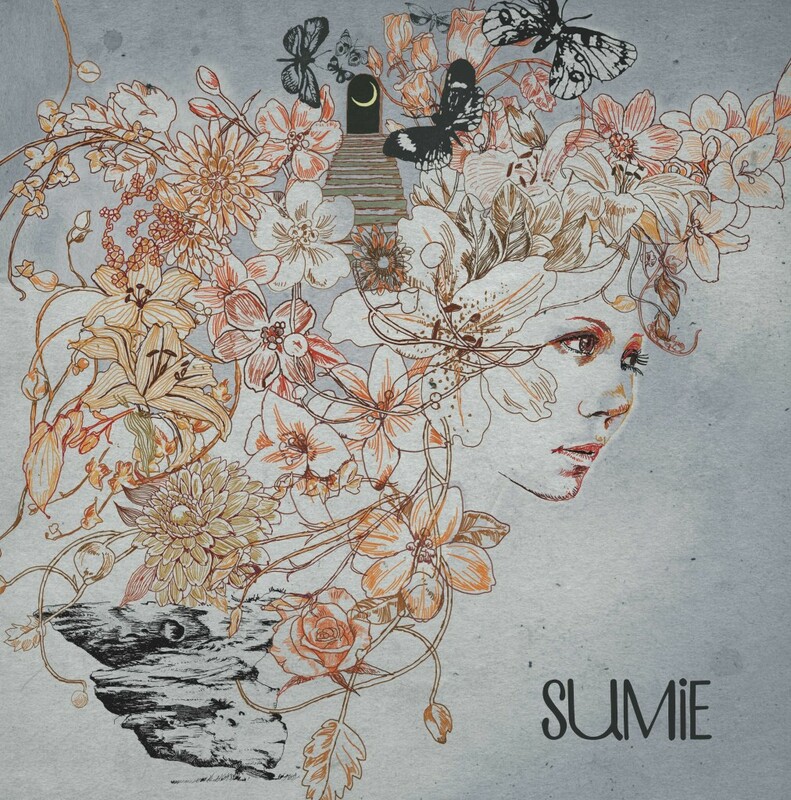 Three cheers for the release of Sumie’s beautiful self titled debut… out today on Bella Union & available from our store. 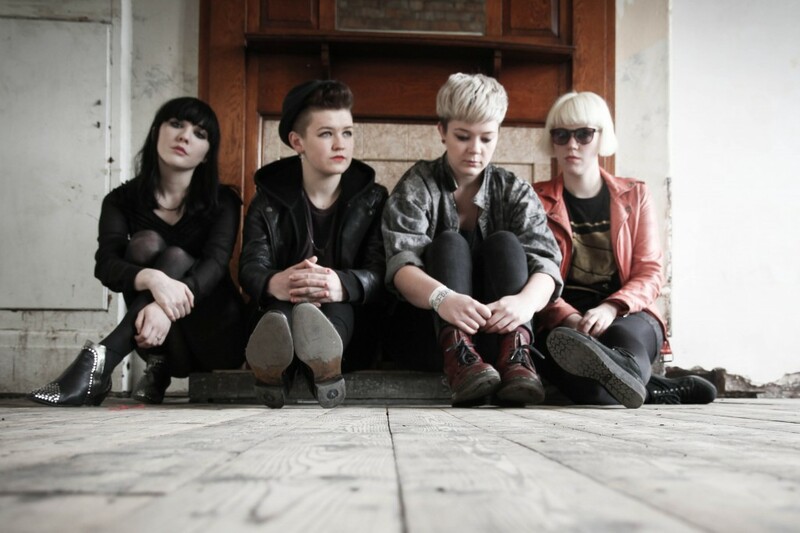 Stream PINS’ Christmas tune over at Urban Outfitters.